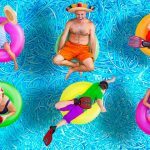 If you’re willing to put an extra $500 into your new in-ground swimming pool, you can afford some pretty snazzy upgrades. Of course, you won’t be surprised that if you spend closer to $1,000, you can snag some even more impressive ones. 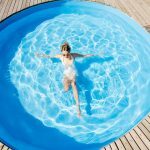 If you’re willing to up the ante a tad more, you’ll be able to upgrade your backyard swimming pool even more significantly. 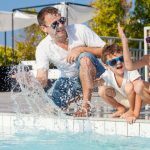 Still keeping the bottom line under $5,000, the following swimming pool upgrades will offer surprisingly amazing additions to your swimming pool experience! 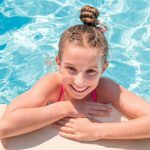 You probably know all about the safety issues surrounding chlorine and the kinds of issues it can cause when it gets out of balance. And who wants the headache of having to keep it at just the right level, anyway?! 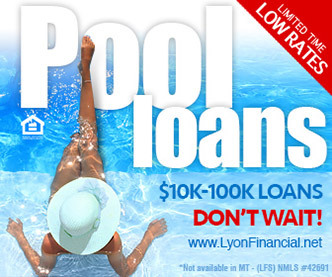 By now, you’re probably starting to understand why salt water swimming pools are becoming increasingly popular. 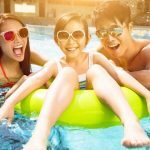 What you may not realize is that any swimming pool can become a salt water pool with the upgrade of a salt water chlorine generator. Instead of the typical harshness of potentially out-of-balance chlorine levels, this alternative water-sanitation method uses salt to produce a gentler and higher quality chlorine. 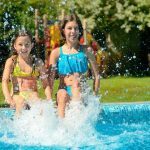 Your pool’s water will be remarkably smoother to the touch than it used to be with the addition of a salt water chlorine generator. The biggest surprise is that despite the significance of this upgrade, it won’t set you back too much at all, with prices typically ranging from $1500 to $3000. 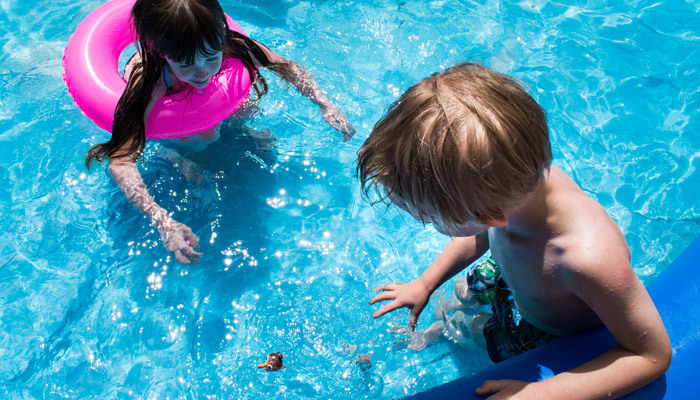 Pool heaters are a good thing, but pool heat pumps are even better. Why? 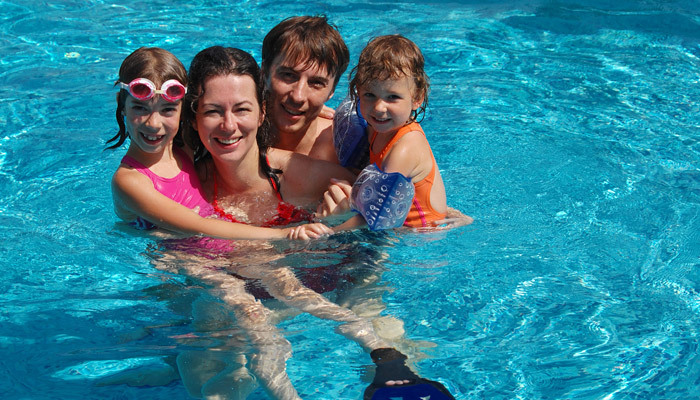 They represent the most energy efficient method of heating your pool. 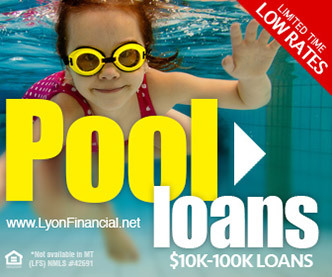 Instead of whatever you’re paying now, with a pool heat pump you could be spending only $50 to $100 a month. 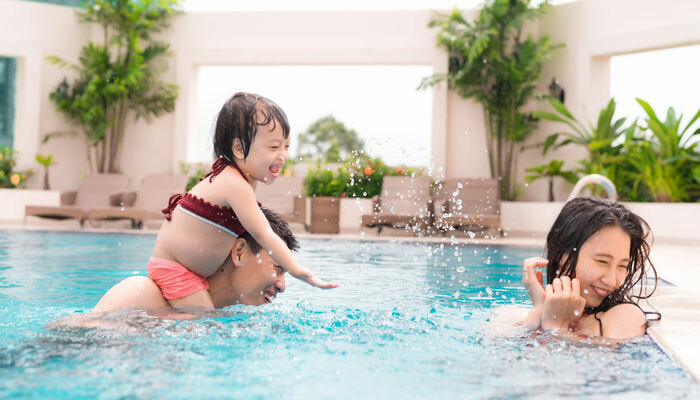 This environmentally friendly method of pool heating allows you to harvest the naturally occurring heat already in the air to warm up your pool water. 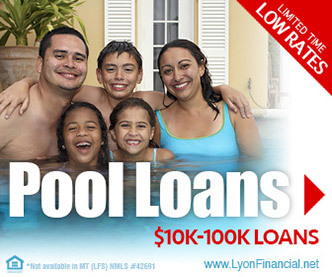 Ranging from $2,000 to $5,000 this is another upgrade that will ultimately pay for itself. Waterfalls are multi-functional, attention-getting upgrades which everyone adores! 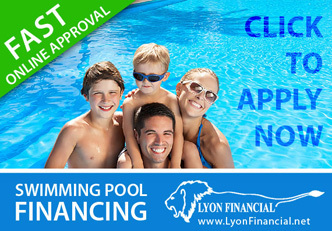 While they provide the service of water circulation, they also provide your pool with a more upscale appeal. Definitely a great way to enhance your swimming pool’s already impressive stress-relieving properties, the sights and sounds of a waterfall will be a welcome addition to any oasis. While you can purchase temporary, easy-to-install waterfall kits for between $100 and $400, more elegant, permanent versions will cost upwards of $3,000. Nearly as eye-catching as a waterfall, waterline tiles provide a splash of color in whatever style you prefer. From sea blue marble tiles to fluorescent teal glass tiles, custom tile work will provide an upscale look, making your pool look fresh and new. Ranging in cost from $2,000 to $5,000, this upgrade is on the higher end of the budget-friendly spectrum.